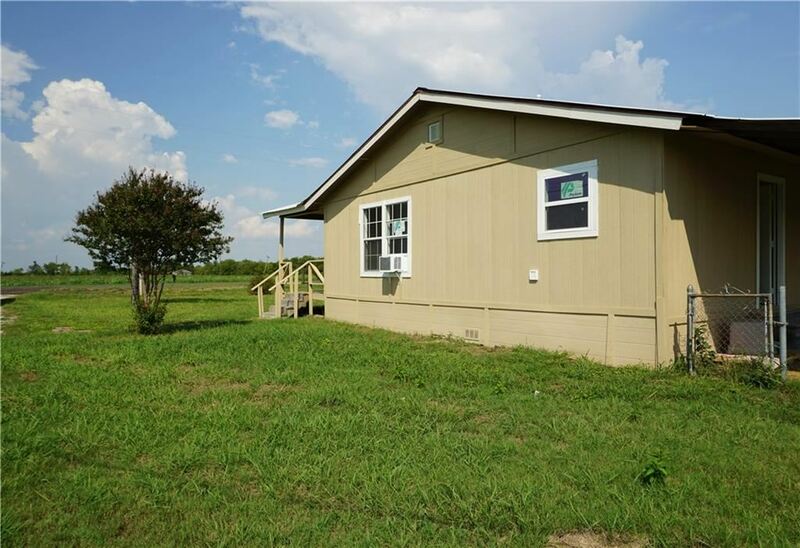 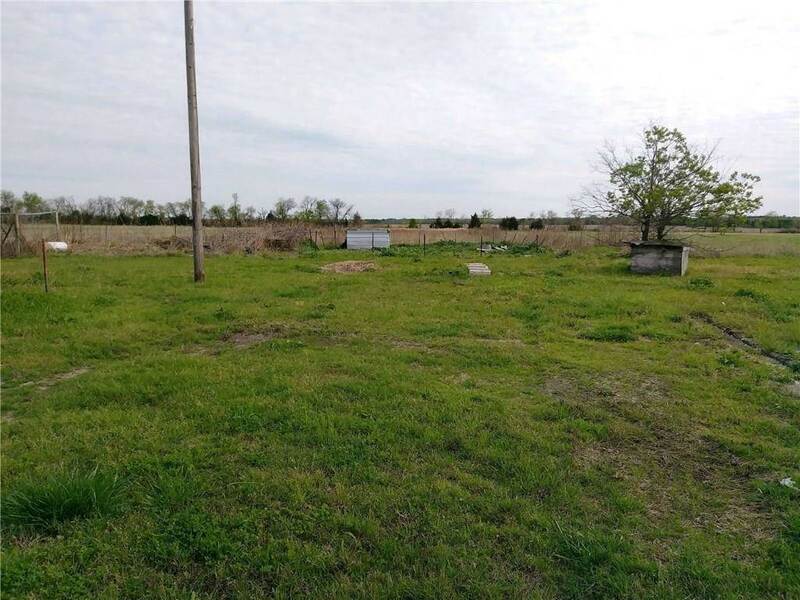 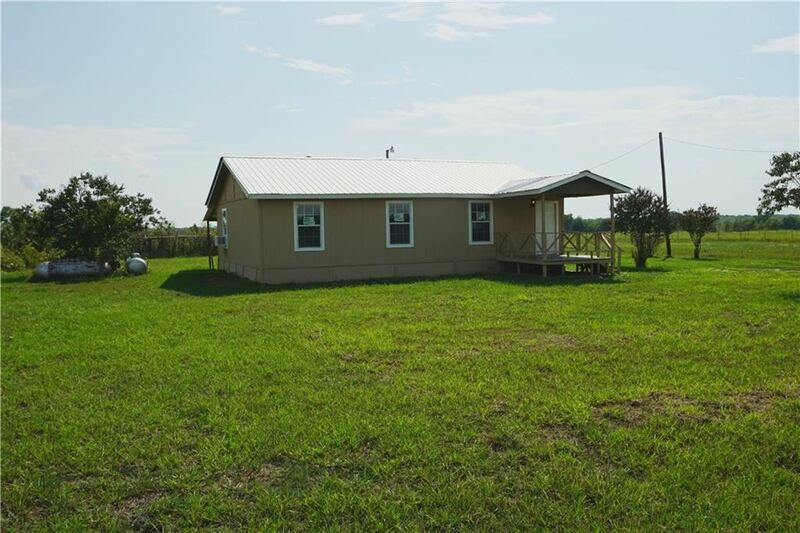 Clean & super cute 3 bedroom 2 full bath home located on 2 acres just outside of the city limits of Hunt, and Fannin County. 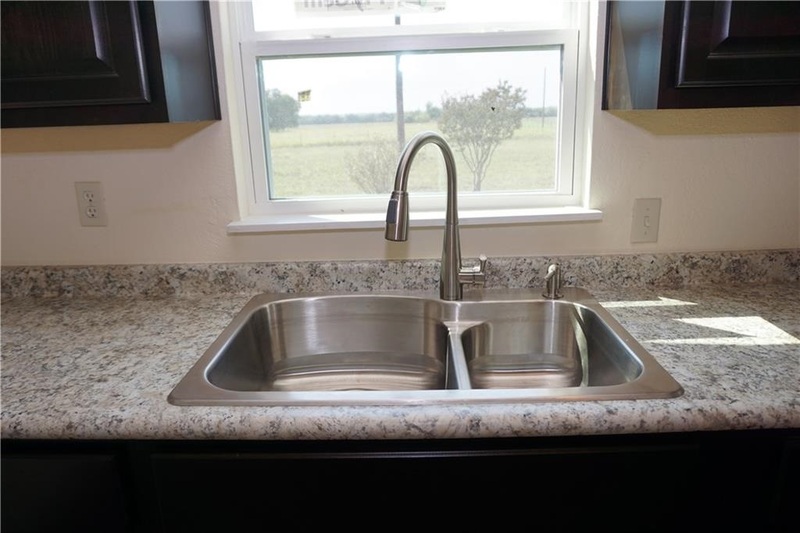 Schools are located in Commerce and the property is located 6 miles from Texas A&M Campus and will not be far from the new Ralph Hall Lake that is coming in. 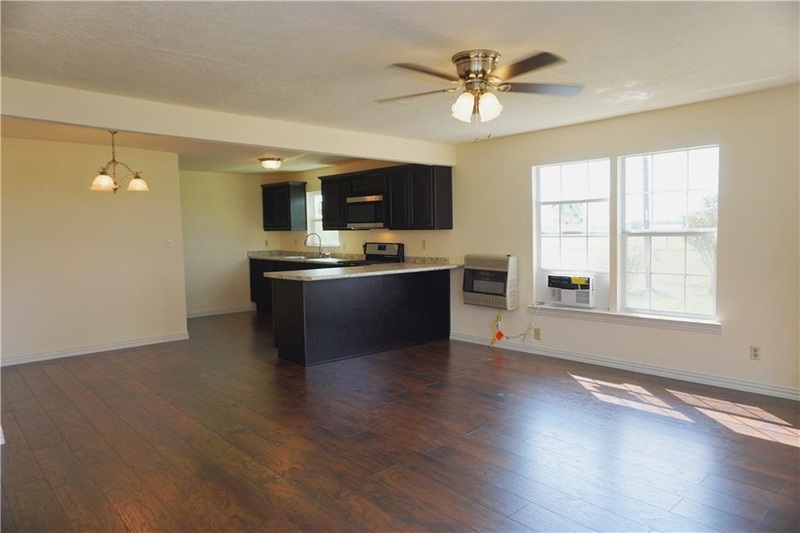 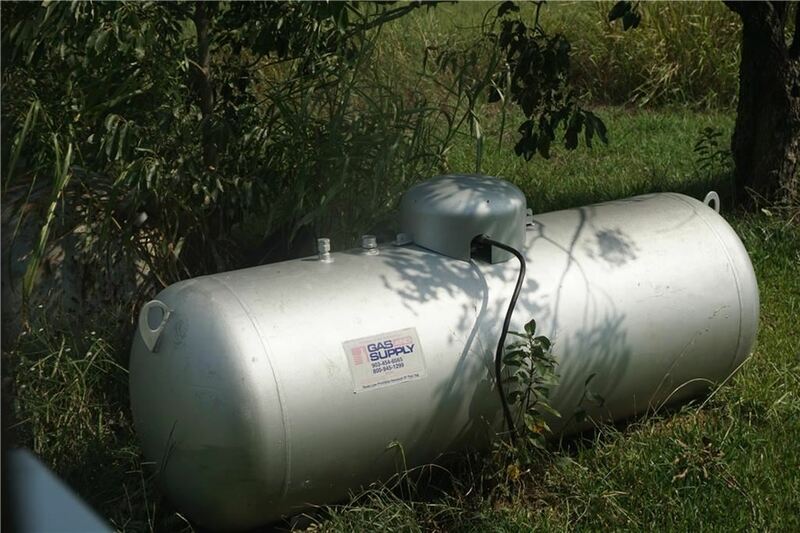 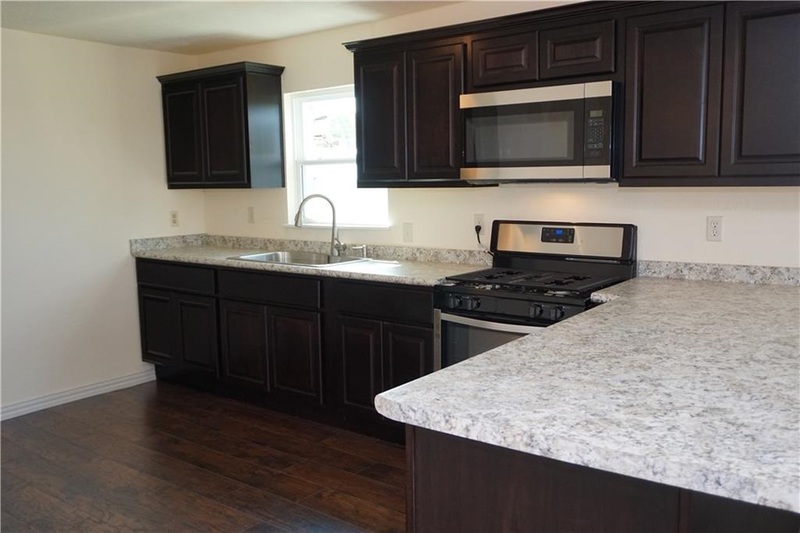 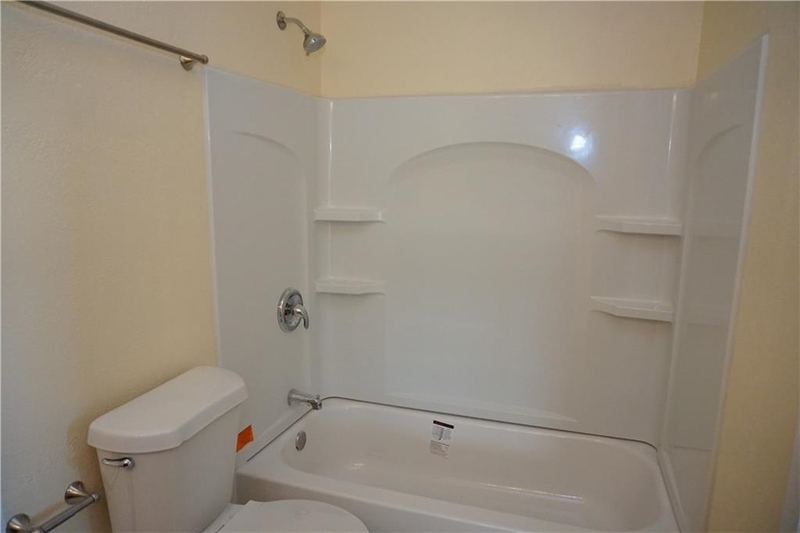 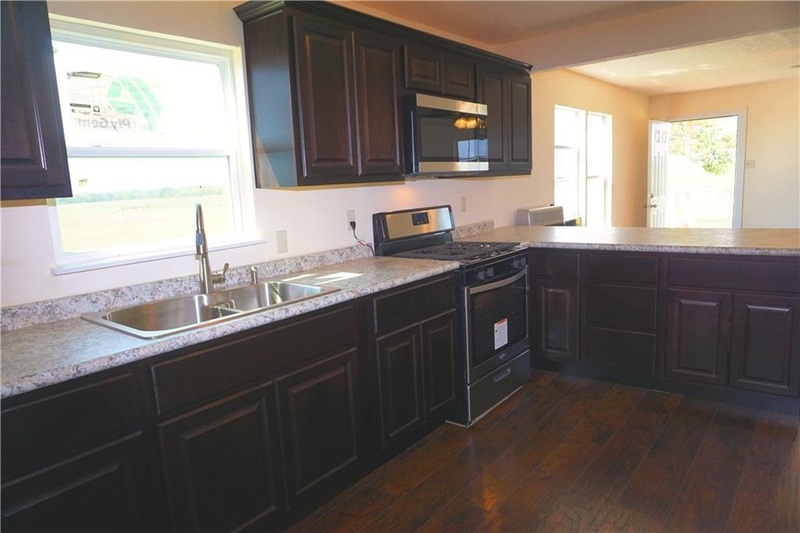 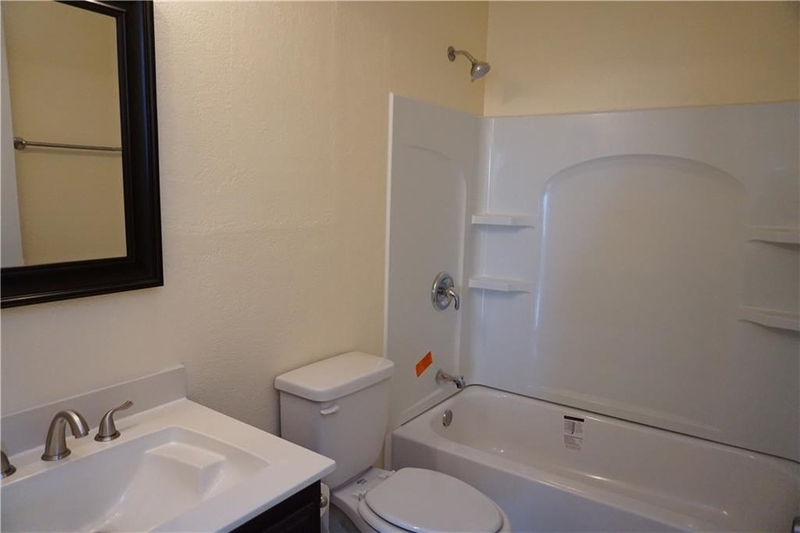 This home has all new flooring and appliances with updated kitchen and baths. 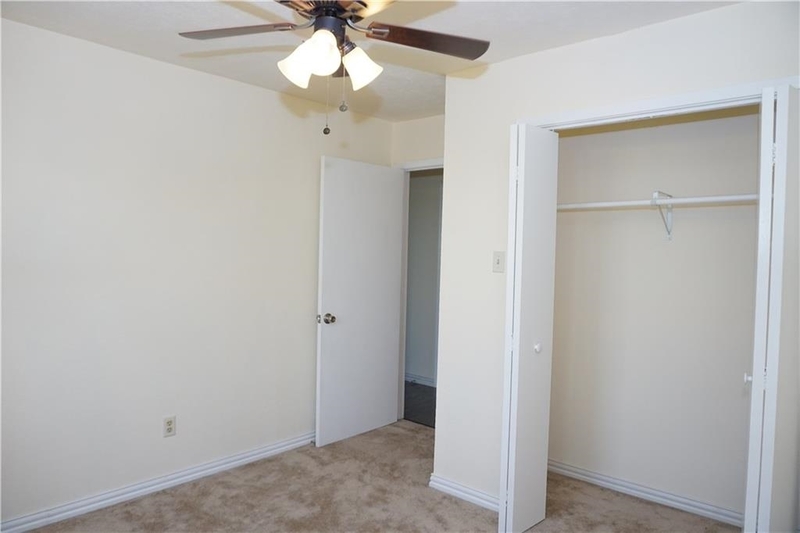 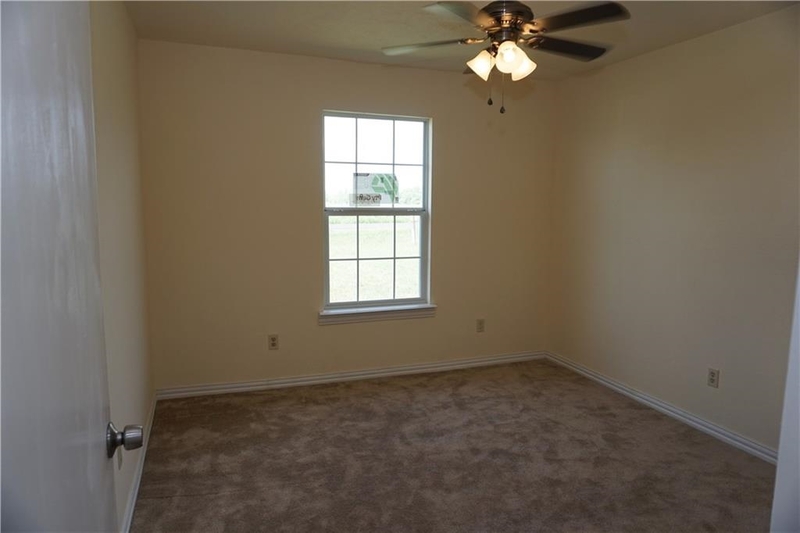 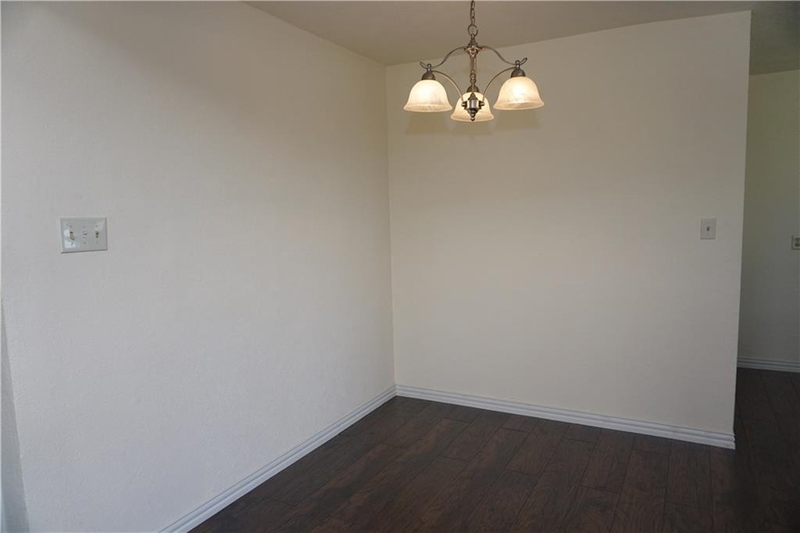 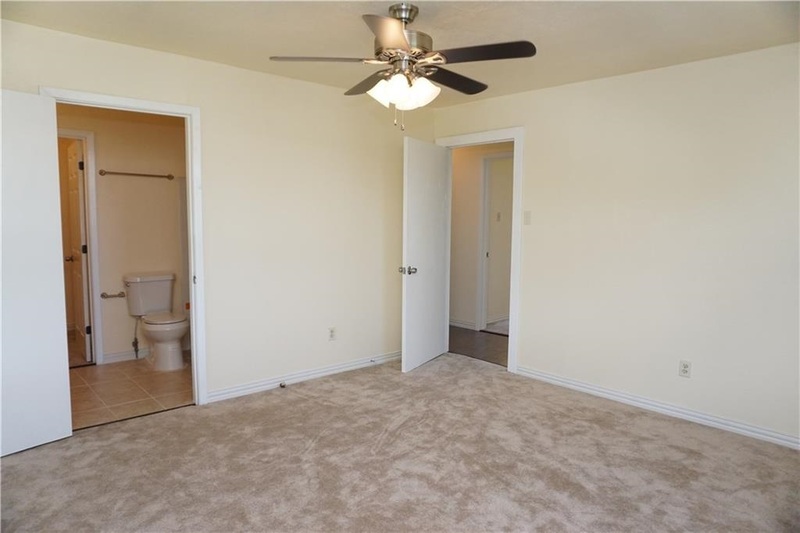 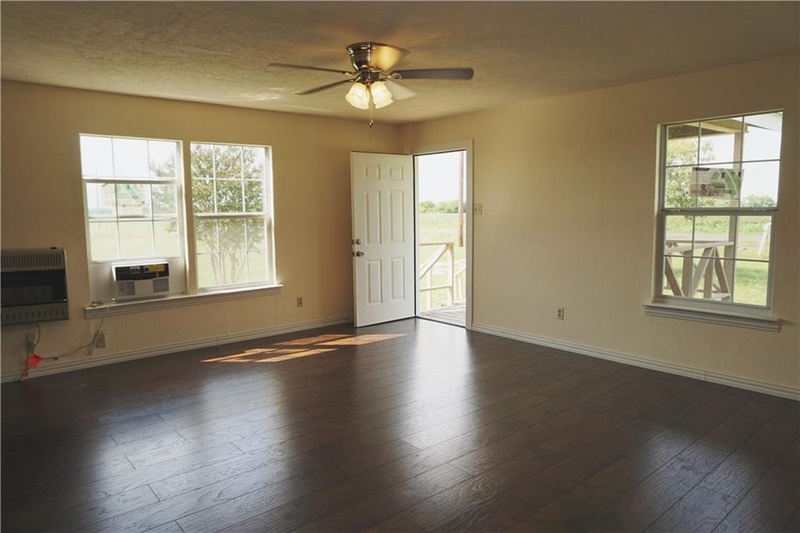 Ceiling fans throughout home, and AC in master has heat unit as well. 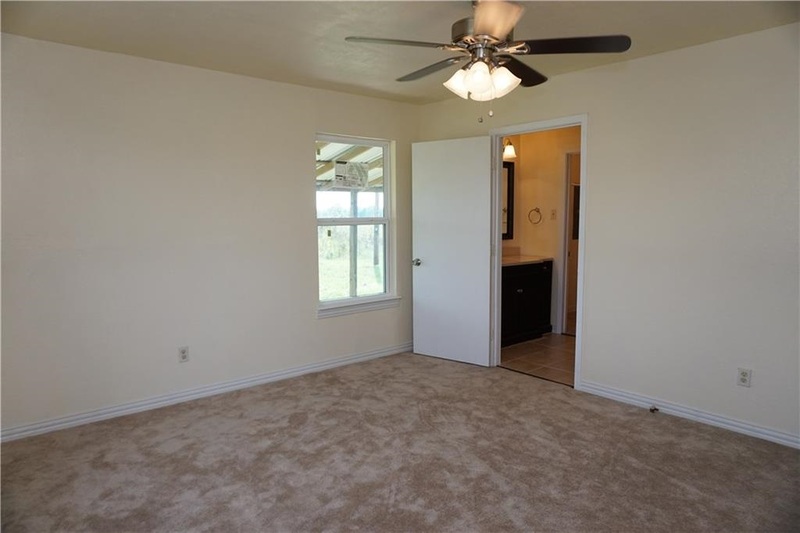 This home is great for a downsizing family, or that couple that is ready to purchase their first home. 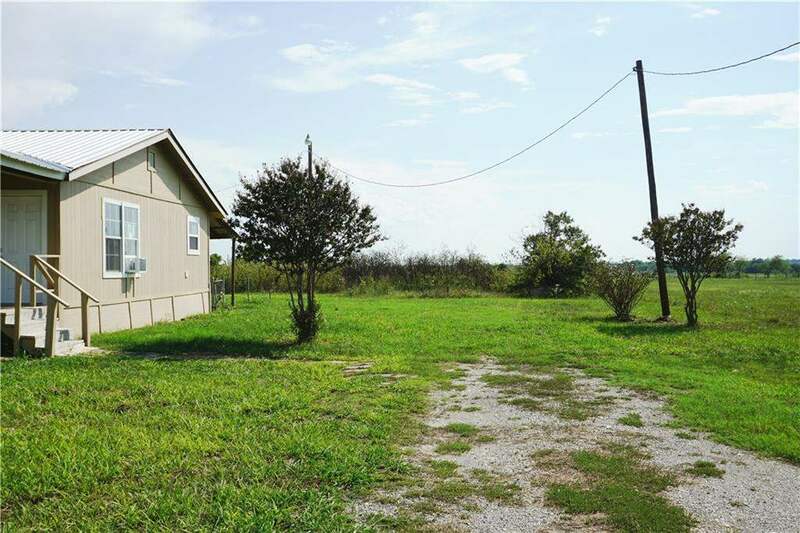 Back yard area has fence for goats, and chickens. 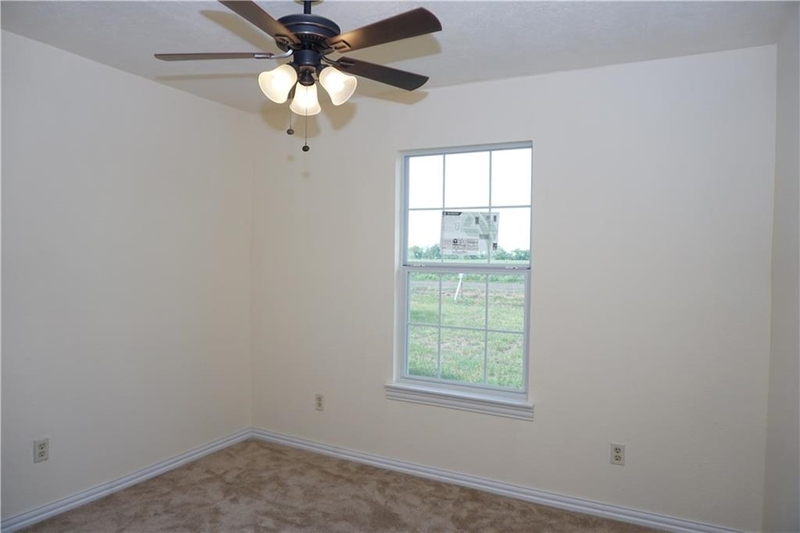 Picture shows what it looks like when mowed and kept.